Every creative tries to push to the limits. Then, his creative director pushes further. Later, his chief creative officer will push harder. And finally, the worldwide chief creative officer will give it another last push. 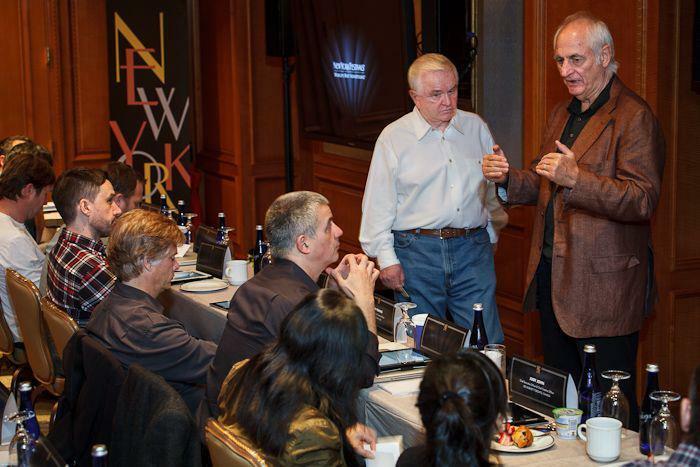 The 2012 New York Festival Executive Jury, with so much wisdom in one room, was an extraordinary experience.